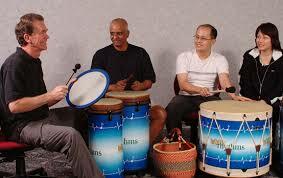 HealthRHYTHMS® is a research-based group drumming program with demonstrated biological and psychosocial benefits. HealthRHYTHMS® Group Empowerment Drumming isn’t about drumming; rather the drum is used as a tool for communication and personal expression. If your company is seeking a way to foster a sense of team spirit, create appreciation for the diversity within the group, and lower the effects of stress on employees, HealthRHYTHMS® has been proven to be a valuable tool for reaching these goals and can provide an alternative to the traditional "talk and chalk" presentations or physically demanding outdoor activities. Session Package Rates Are Available. Contact For Information. Numerous research studies have been published in peer reviewed journals which demonstrate the health & wellness benefits of our research-based HealthRHYTHMS Recreational Music-Making (RMM) protocol. 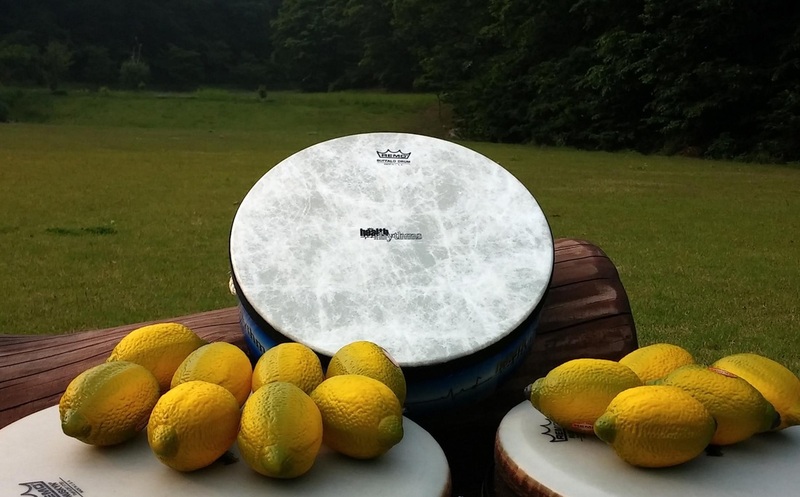 HealthRHYTHMS Group Empowerment Drumming is Remo's internationally acclaimed research-based RMM program and is the basis for this research. For more information regarding this research please click HERE. 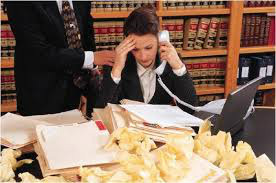 Growing evidence linking job stress to illness emphasizes the importance of finding an effective means of stress management. This study of Corporate Employees in Japan was conducted to assess whether or not this wellness strategy demonstrated a positive effect on stress biology in the corporate environment. In July 2007, a report released by the PricewaterhouseCoopers’ Health Research Institute found that though the average nurse turnover rate in hospitals was 8.4%, the average voluntary turnover for first-year nurses was 27.1%. 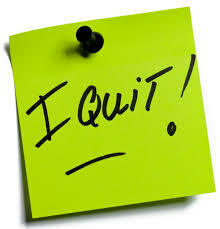 (GIH, 2008) Drop-out rates for nursing schools are rising further compounding this problem. For more information contact Ian here. 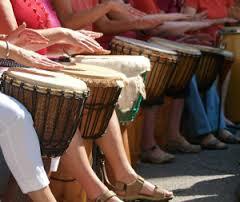 "It's time to stop thinking of the drum as just a musical instrument. Start thinking of it as a unifying tool for every family, a wellness tool for every retiree and an educational tool for every classroom."